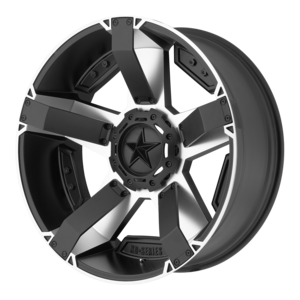 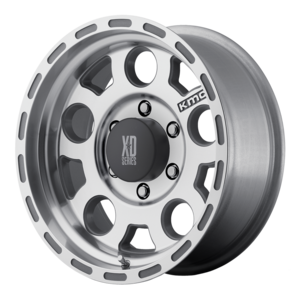 XD Rockstar 2 811 Machined with black inserts by KMC - Only the best prices and service! 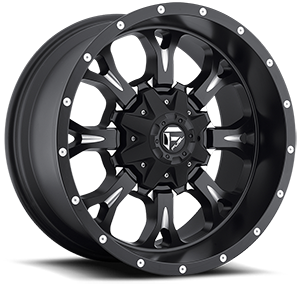 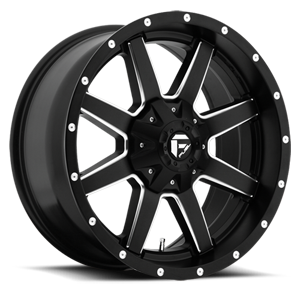 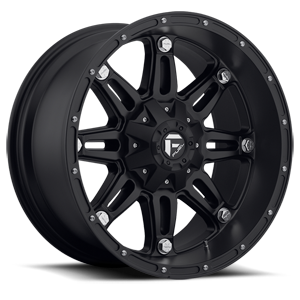 This wheel feature a machined finish with matte black ribs. 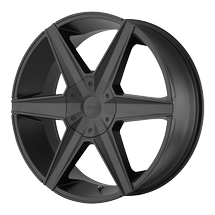 Feel free to contact us to be sure item is in stock. 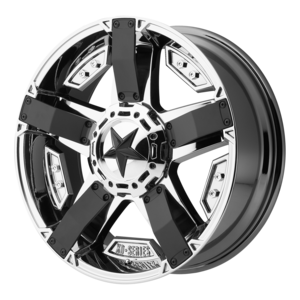 Shipping is always FREE to the lower 48 states!